Dale “Deej” Lafayette began his lifelong affair with music as a kid living in the East Oakland projects in the 1960’s, collecting 78s and 45s and listening to radio stations KFRC, KDIA, KSOL and KRE. Then came 8-tracks, cassettes, and eventually, CDs. “I was fanatical about growing my collection…” he recalls. In those early years, while developing his artistic skills in a variety of areas, Deej continued add to his growing collection. 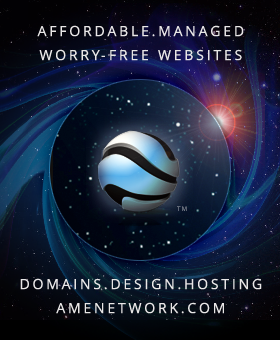 Throughout the 1970s, he pursued a variety of well-known music styles and emerging genres. 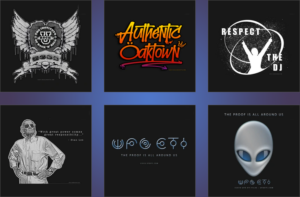 This sort of reckless musical cross-contamination became a kind of soundtrack for years of creative adventures in art, graphic design and publishing. To make money with his love of the creative process, Deej opened Signs & Graphics in 1980, a small art studio next to Berkeley’s People’s Park, and his work could soon be found all over the SF Bay Area. 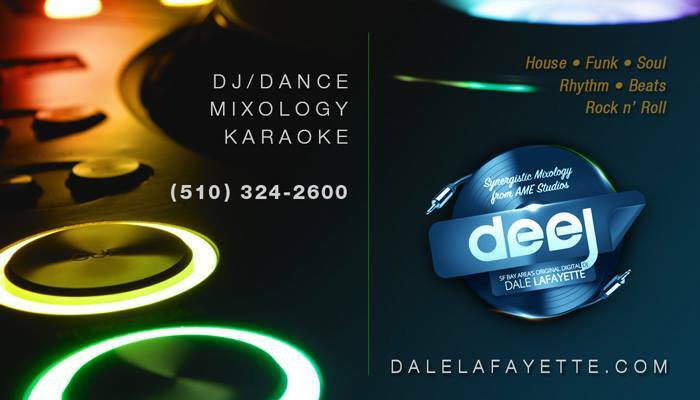 In 1990 Deej was approached to manage, and eventually take over, a northern California club scene newspaper, Karaoke USA. Deej re-tooled the newspaper and went national. The result was the award-winning quarterly music trade magazine Karaoke & DJ USA – whose growing staff of editors and contributors included noted author, music authority, DJ and karaoke virtuoso, Ben Fong-Torres, and music journalist/DJ Eric Arnold. Deej took a needed break from publishing in 1998 to indulge his lifelong musical aspiration of cultivating a career as a popular Bay Area DJ and entertainer — regularly booking gigs at some of the most sought-after parties, events and venues in Northern California. 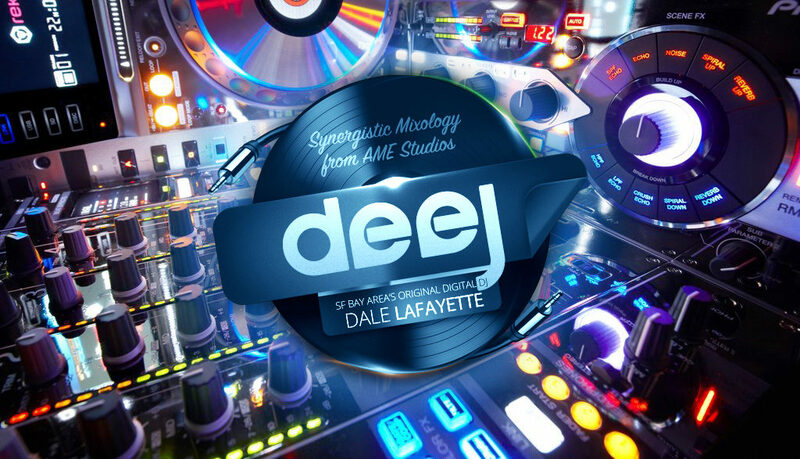 In 2001, Deej (as DJ Dale Lafayette) released a debut album online. Entitled “Adventures Of A Digital Pirate” (borrowing from Lenny White’s ‘Adventures Of Astral Pirates’), it features a nonsensical mixmash of various beats, samples and concepts, and alludes to the fact that no music genre, track or sound is safe from a hungry DJ. 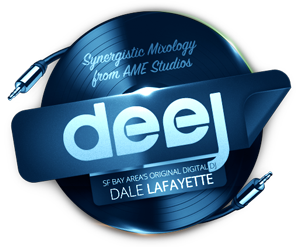 Deej continues to explore his brand of “Digital Mixology” at his home studio in Northern California, does select live gigs, and plans a series of Video Broadcasts in the near future.